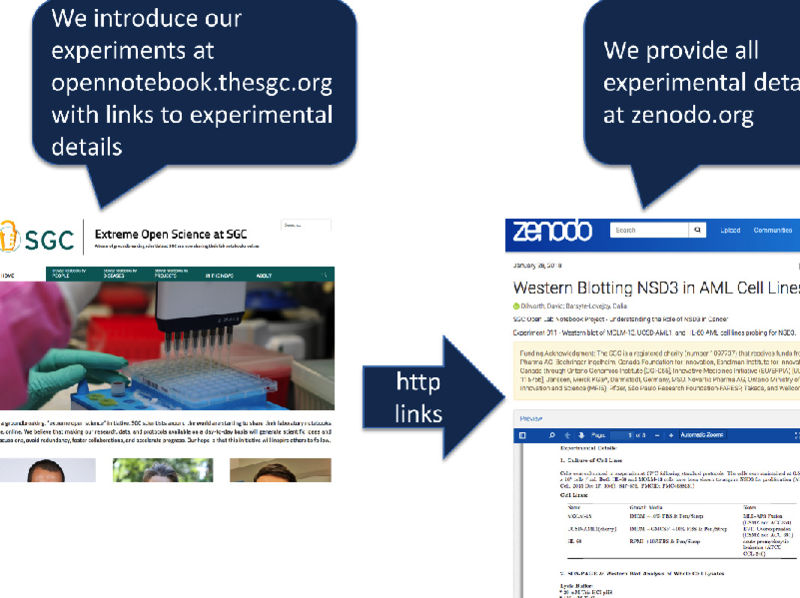 In January 2018, a group of post-doctoral fellows at the Structural Genomics Consortium (SGC) undertook the bold task of sharing their real-time and unpolished experimental results through open lab notebooks online in a mission to facilitate collaboration and transparency and to reduce duplication of effort. Three of the Open Notebookers work on ACVR1/ALK2, the mutated target in a subset of DIPG patients. Drs. Roslin Adamson, Jong Fu Wong and Elizabeth Brown are based at Oxford University in the UK and are supervised by Dr. Alex Bullock.